Professional nurses are at the forefront for the integration of Reiki into traditional health care practice, as well as its research. Professionally, this helps them improve their well-being and evade potential burnout. 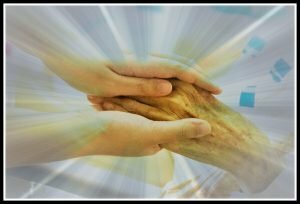 Why limit Reiki treatments only to the patients? Anne Vitale has been at the leading edge of this trend, conducting several studies regarding Integration of Reiki among patients and staff in clinical settings. In 2011, Mrs. Vitale published Reiki and Its Journey Into a Hospital Setting. Here is explained how Abington Memorial Hospital (AMH) created an Integrative Medicine Service since 2000, so Mrs. Vitale requested an opportunity at the Integrative Medicine Committee and, after a thorough credentials review, she became the first Integrative Medicine Practitioner at Abington Memorial Hospital, marking the beginning of Reiki treatments offered at that medical facility. At AMH, the Reiki program includes Reiki treatments and classes for patients, health care providers, and community members. This program has evolved to include a policy and annual competency for any Reiki-trained nurse and other employees to administer Reiki treatments at the bedside. AMH supports its nursing staff to utilize their Reiki training as part of their day-to-day nursing practice. Many hospitals and clinics would like to integrate biofield therapies but struggle to find the business model for it. This is why in 2014 Anne Vitale published Initiating a Reiki or CAM Program in a Healthcare Organization-Developing a Business Plan, where the objective is to ensure Institutional congruence, a business plan development, and a Reiki Program Startup. This article introduces nurses and other health care providers to the basic concepts of business plan development and important steps to follow when starting a Reiki or CAM program. 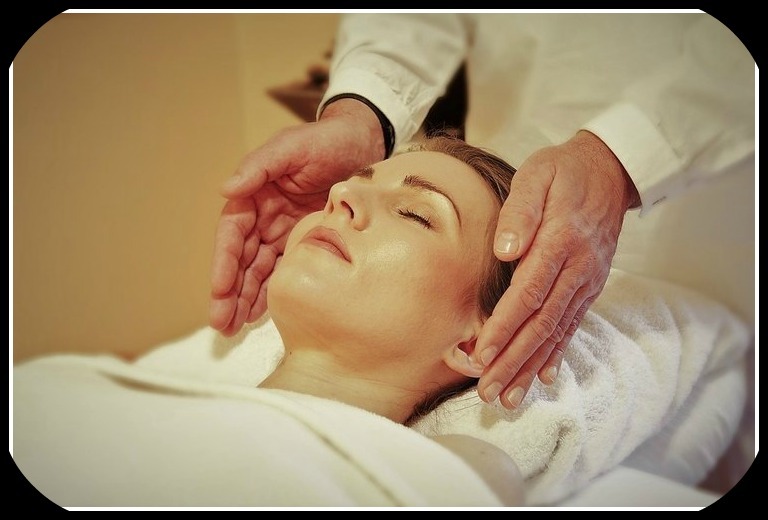 Worldwide, so many hospitals offer Reiki, Therapeutic touch, and other biofield therapies. Because of this, scientists have reached many of these medical facilities and conducted several studies about its effects, sometimes studying its effect on patients and some other studying the effects of these therapies on medical staff. The media has been realizing this, unfortunately not always being cool about it, like when the National Health System at the UK advertises for a Reiki spiritual healer for Essex Hospital. Several groups were outraged, as we normally react when dealing with something we don’t fully understand. We as healers just know it works, and also, we don’t need to know how it works, but we can collaborate with scientists in order to study this art and phenomenon. Funny thing is that Reiki and biofield therapies are spreading from the patient towards the medical population. This trend towards integration seems unstoppable.